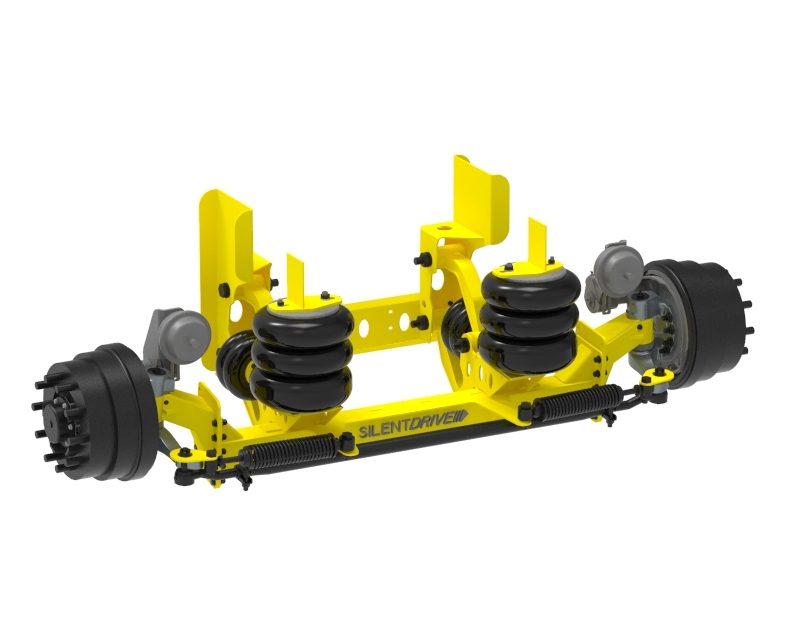 The UF2013-FA is adjustable from 33.5 to 34.5 frame width and had an axle capacity of 13,200 lbs. 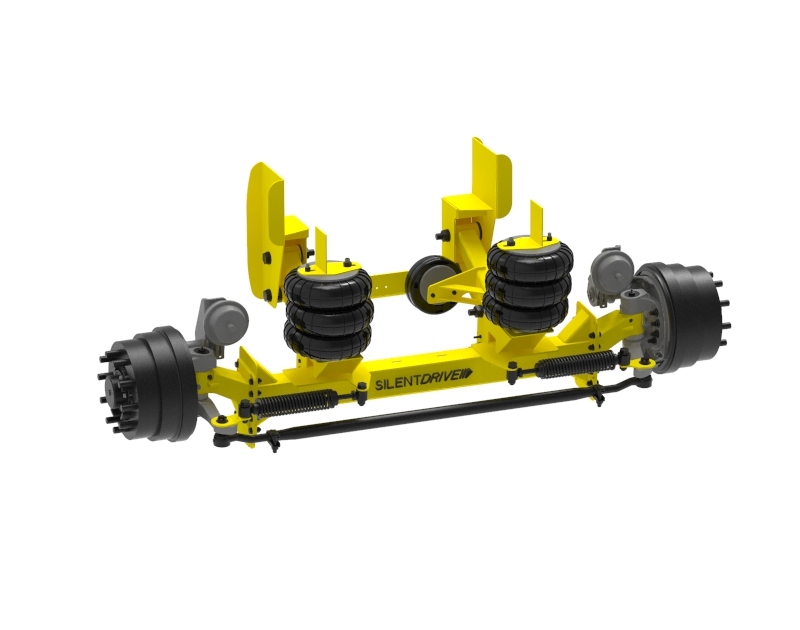 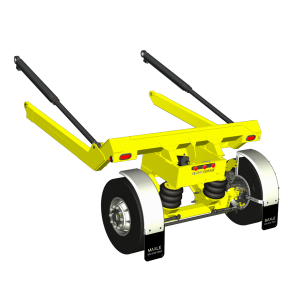 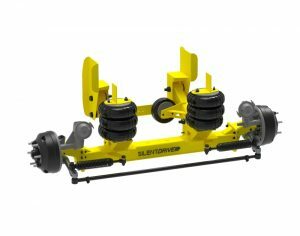 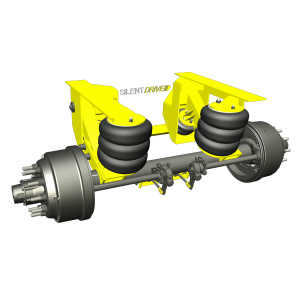 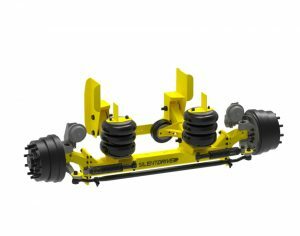 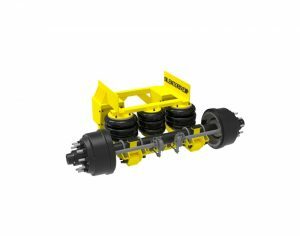 This unit is available in 1.5″, 3.5″ and 5.5″ axle drop, allowing ride heights from 9″-18″. 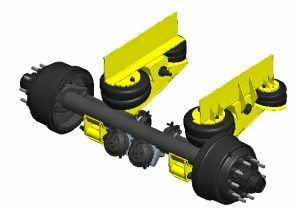 When lifted, the top of the axle beam is 9.5 inches below the bottom of the frame.